Organised by the National Police Chiefs’ Council, there are events and activities taking place in forces across rural England, Wales, Scotland and Northern Ireland. Make sure you’re following your local force to find out what’s happening where you live. 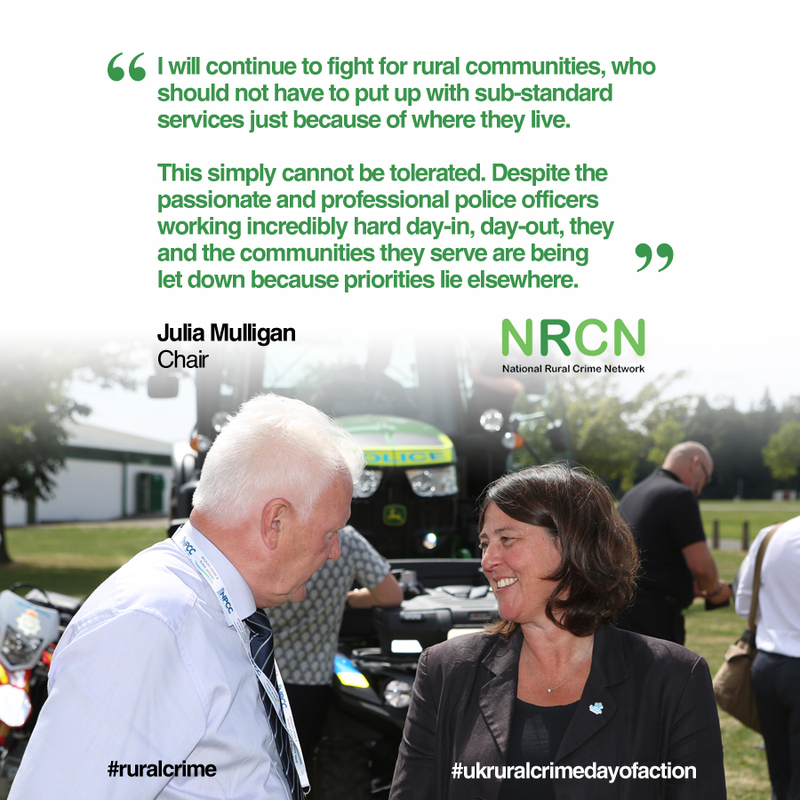 Here at the National Rural Crime Network, we’re committed to supporting the efforts to tackle crime in rural areas so that people are safe – and feel safe.